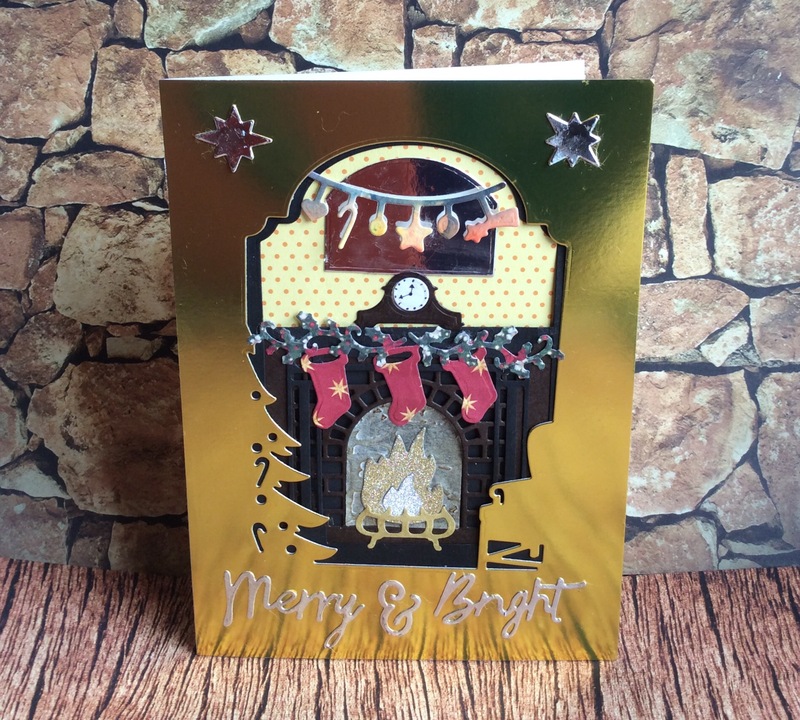 I finally bought myself the lovely Xcut Build a Scene Fireplace dies, and this is my first attempt. I would’ve like a matted gold card for the front, but didn’t have any! 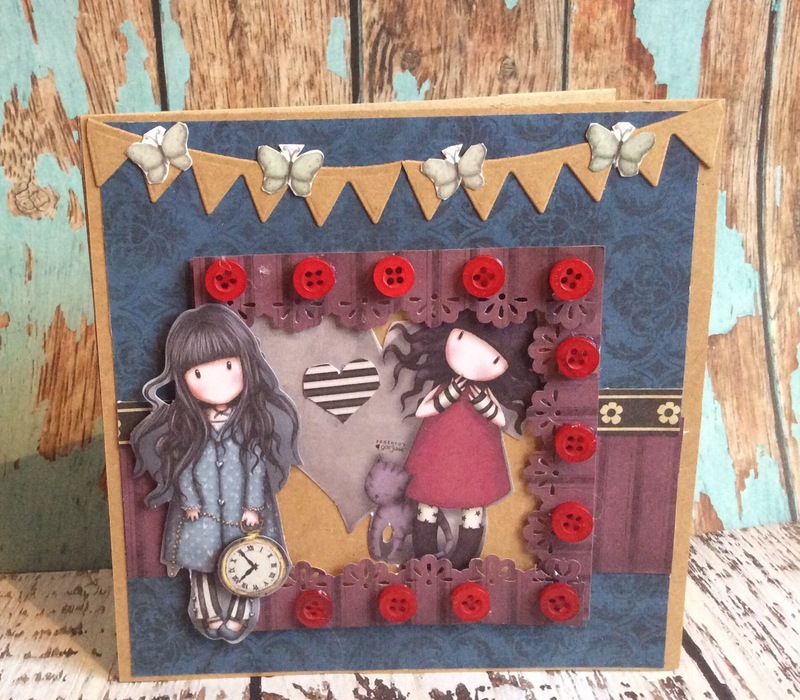 I just love the little Xcut word dies! I also like that you can use the many elements separately. Hmmm, I feel a few ideas coming on….. 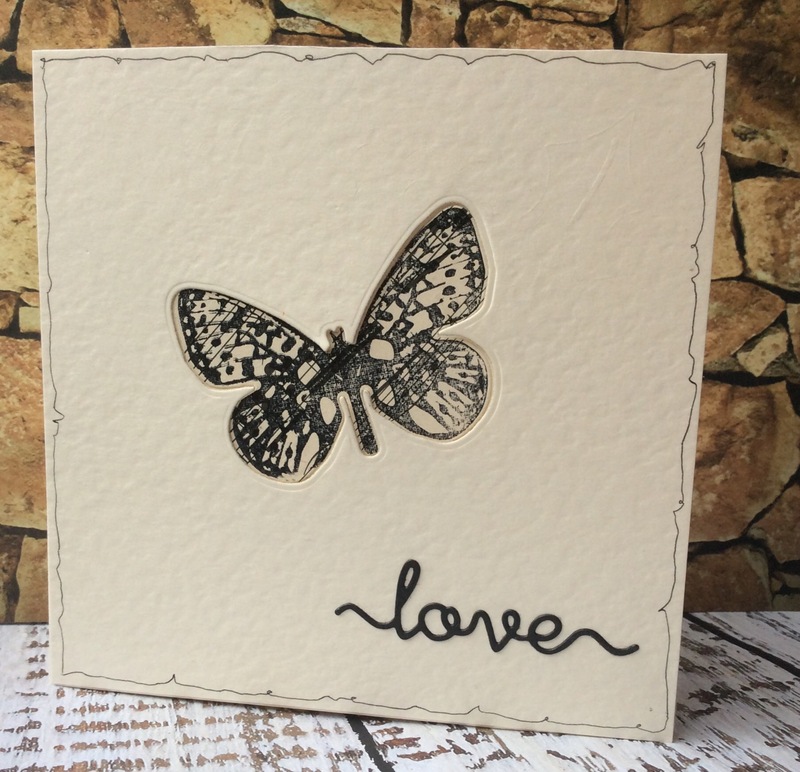 This simple card is made from die cutting a butterfly (Xcut) and then cutting again onto printed paper, which I then stamped with the matching stamp. Added a little Love word die. I penned the line around the edges. Maybe this would make a good Valentine card? 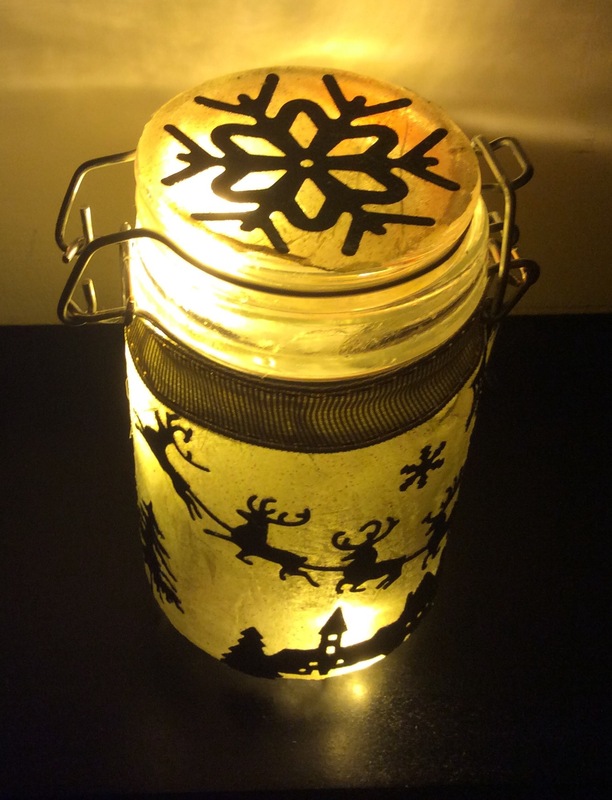 I made another Lantern for Xmas, which I used die cuts for, stuck onto tissue paper using Mod Podge glitter. I found a little battery operated string of lights for inside. It did look pretty! Hi I’m attempting to get my blog showing on the Bloglovin’ site and I’m following instructions here, so no makes on this post today! So if you would like to follow me on Bloglovin’, here’s the link! 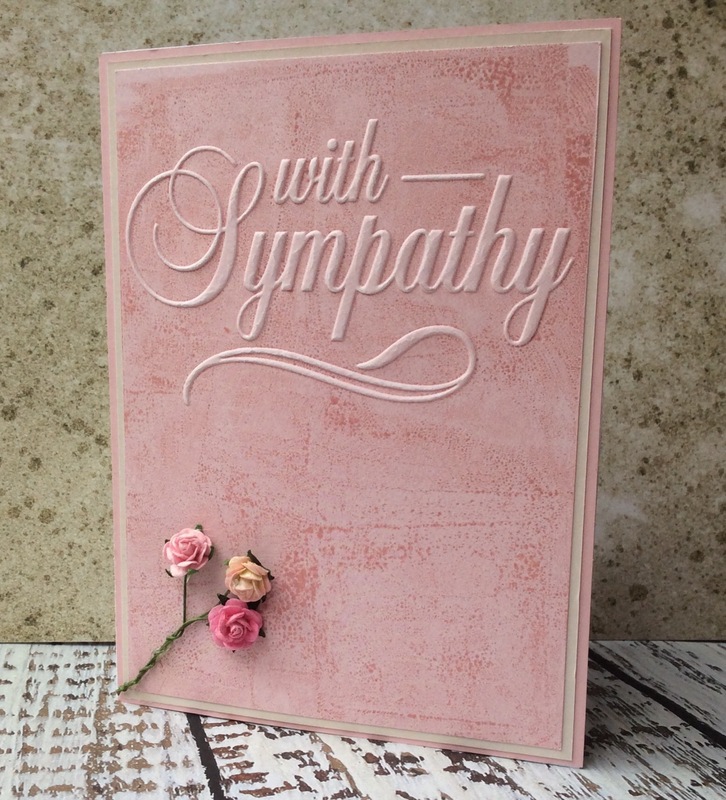 I made these using an embossing folder for the words, and layered with matching papers. Added the flowers to one and the feathers to the other. 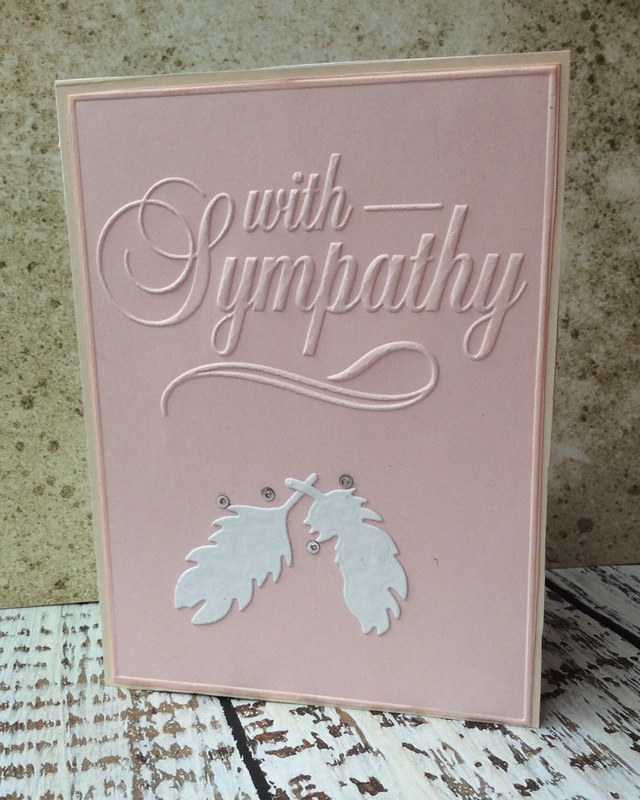 On one card I have inked the embossing folder before running through the machine. 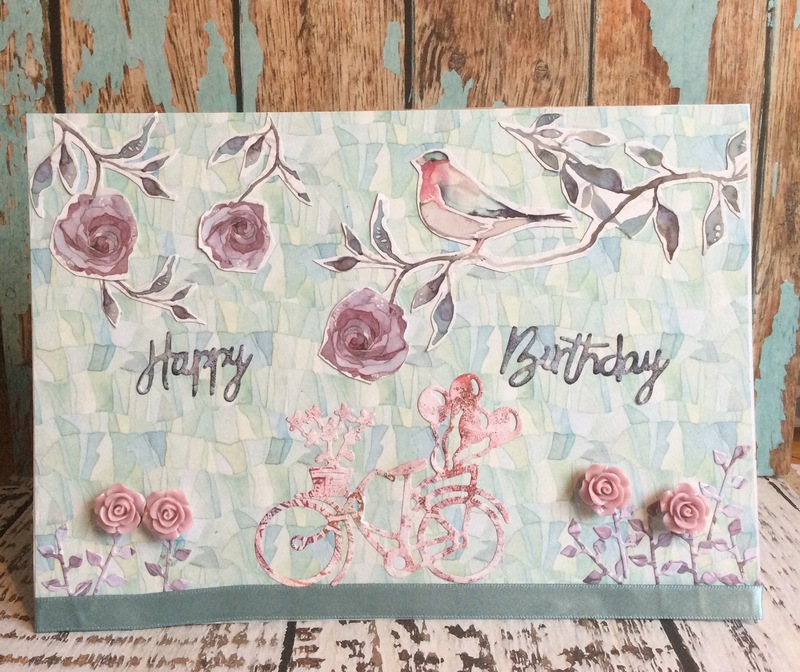 I saw a card that inspired me on docrafts gallery, made by Jo Austin, and this is my version, made with the Papermania Gorjuss range. 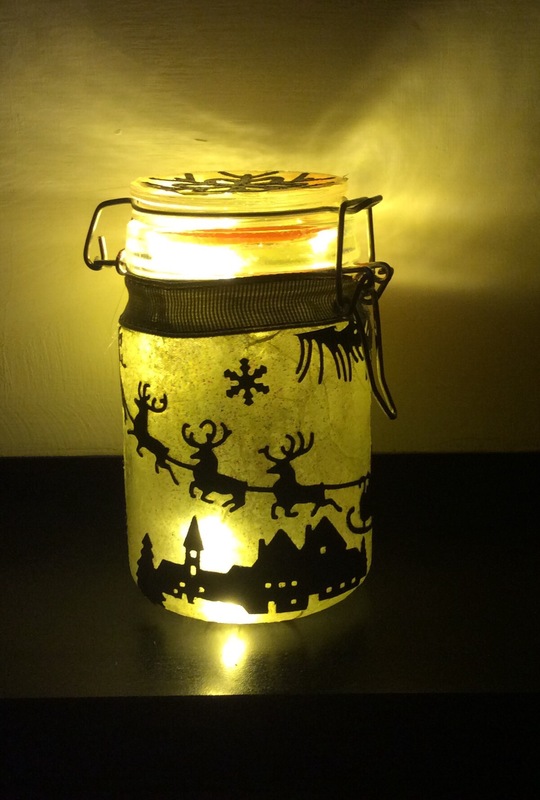 I won some goodies from Craft Consortium as part of a giveaway on Facebook, and this is what I made with it. The ranges used are Always and Forever and Bloom Beautiful. The products have a wonderful expensive and lush feel to the, with silver embossing, and beautiful raised aspects to the papers. These little flowers are beautifully crafted. The bike and message are my own.